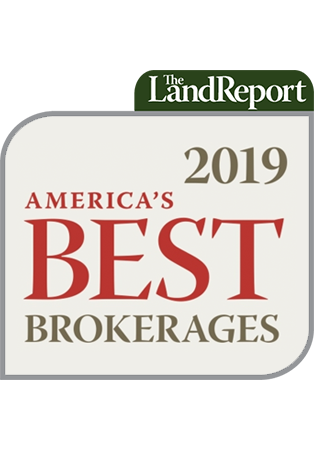 Who: “LandVest’s brokerage business manages the disposition, planning, and marketing of investment-grade timberland properties on behalf (and to) institutional investors and high-net-worth families. We specialize in the largest and most complex properties that offer ancillary values and uses, in addition to the core timber operating potential,” says Joseph Taggart of the LandVest Institutional Advisory Group. Wow: The sale of Oregon’s 600,000-acre JWTR Timberlands belonging to the estate of Richard Wendt, founder of JELD-WEN Windows & Doors, to the Reed family’s Green Diamond Resource Company, one of the oldest continuously operating forest products companies in the Pacific Northwest. 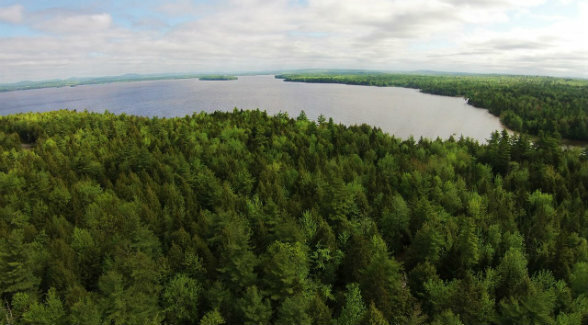 Pictured Above: Located on the eastern shore of Graham Lake in the town of Waltham, Maine, the 1,043± acre Sunset Shores offers a rare opportunity to invest in land with significant water frontage and excellent cash flow potential.